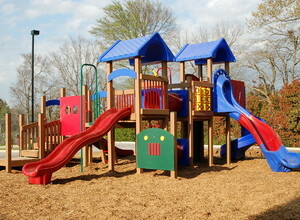 CPSI training and certification is based on the most up-to-date standards for public play equipment. 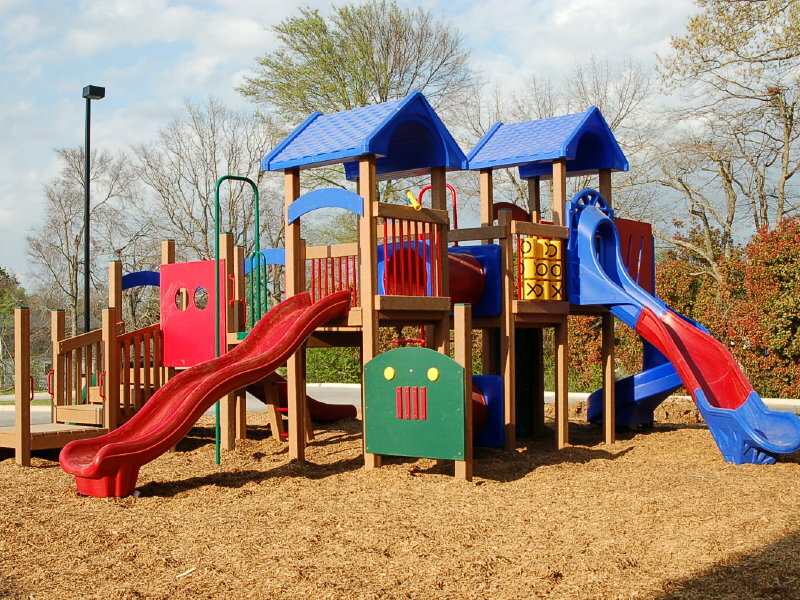 This course is a must for municipalities, playground manufacturers and installers, park and recreation agencies, and others responsible for installing, overseeing, or maintaining playgrounds. Topics for the course include: Identifying hazards on playgrounds; developing risk management tools; importance of a comprehensive playground safety program from a legal perspective; test methods for entrapment, protrusions and entanglement. Thursday check in: 8:00 am. Exam begins as soon as everyone gets checked in. Students will have two hours to take the exam. You will receive written resource materials to study approximately three weeks before the course. CRPA offers a number of sponsorship opportunities at our CPSI course. With over 50 professionals registered, this is a marketing opportunity you can't miss!